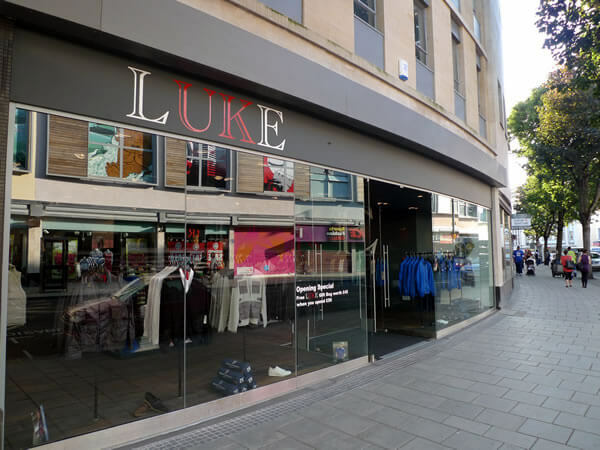 A large fashion clothing store for the LUKE chain opening at the prestigeous Cabot Circus retail area of Bristol. 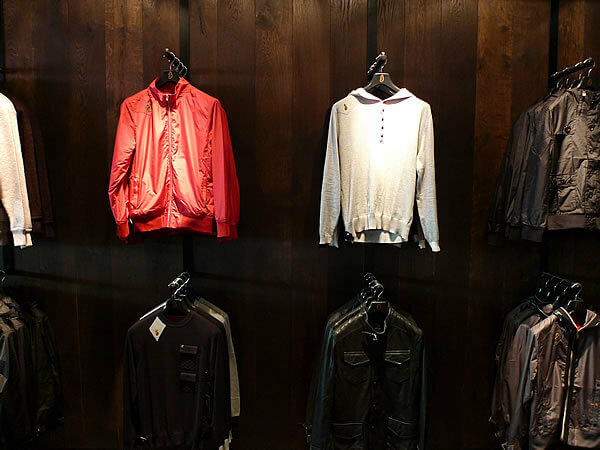 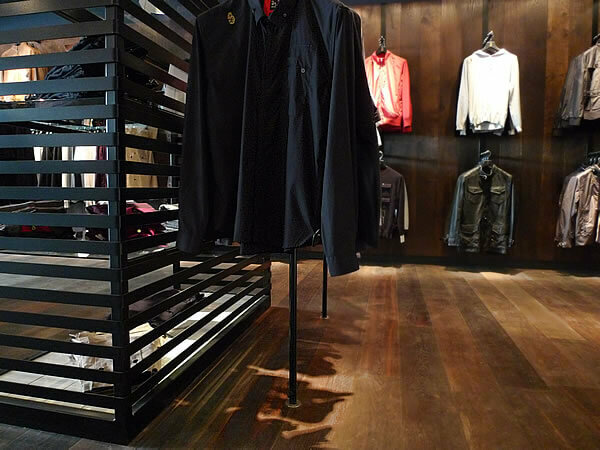 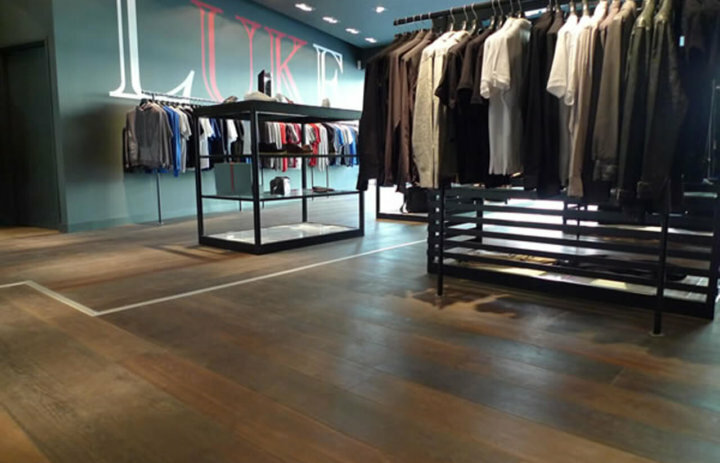 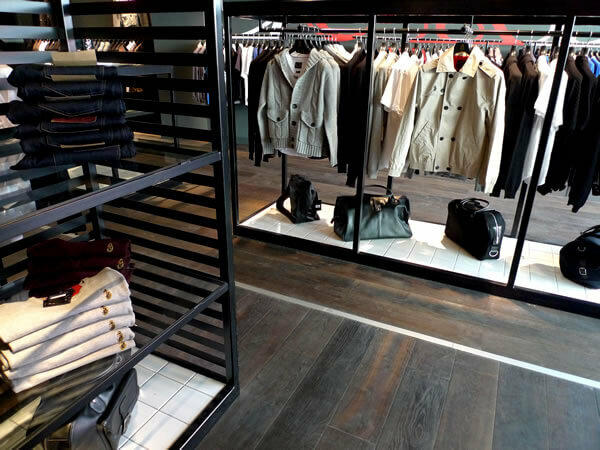 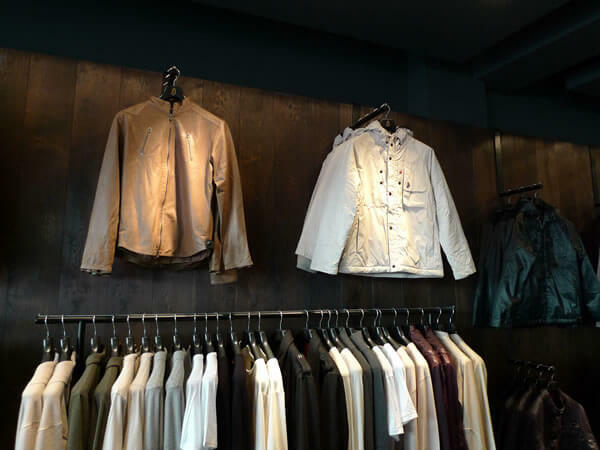 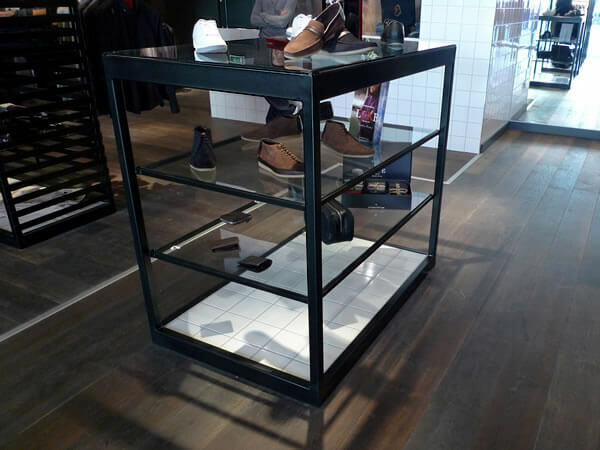 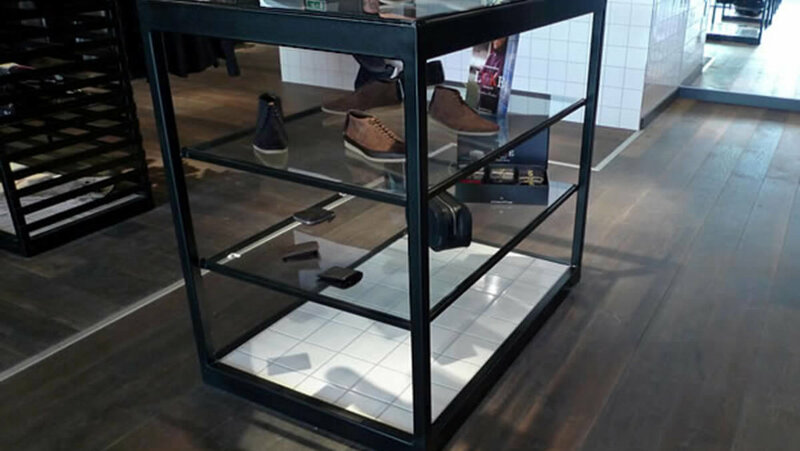 The custom made wide deep smoked and oiled FSC Tectonic Oak boards were used not only thoughout for the flooring, but also for the shop walls as panelling, making a luxurious backdrop to show off the clothing. 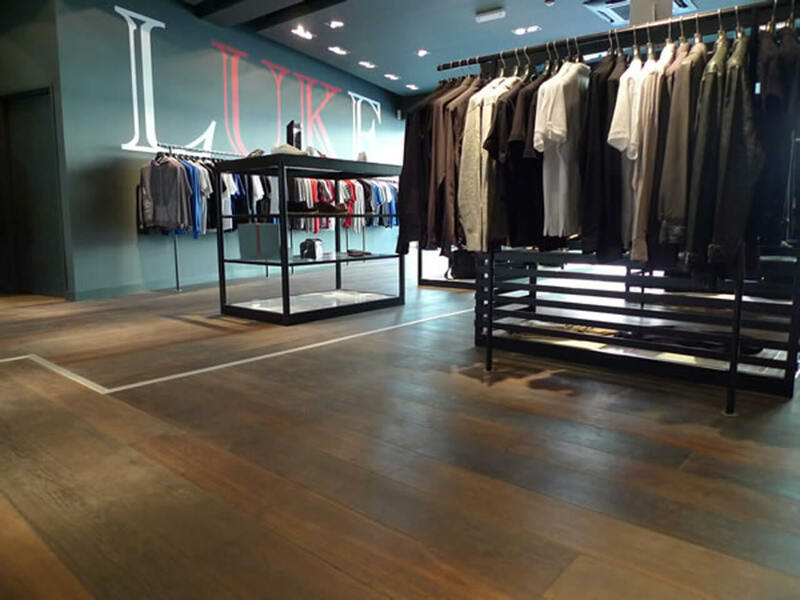 The wall panelling was all in 2.6m lengths of 15mm FSC Tectonic.